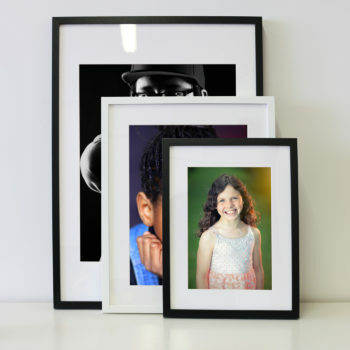 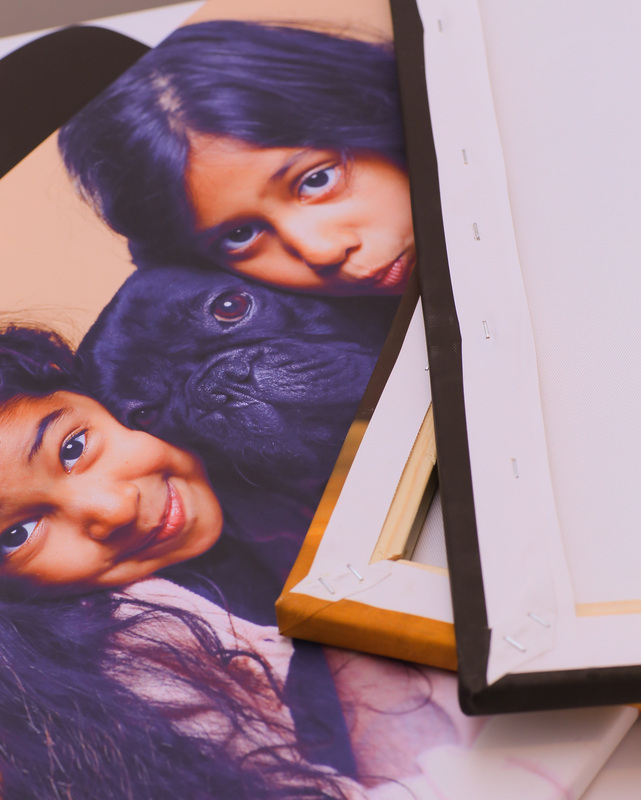 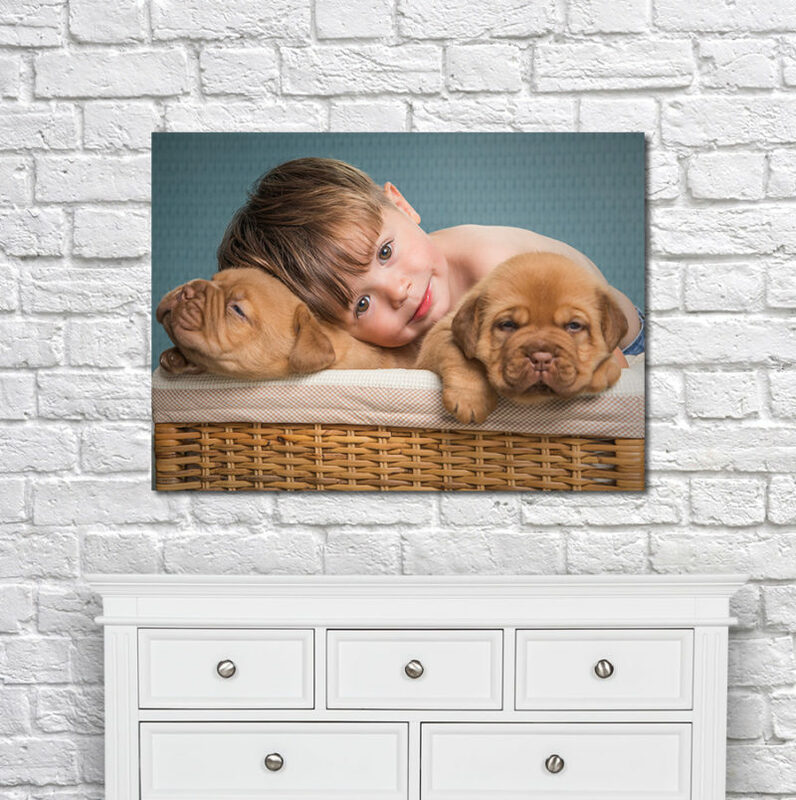 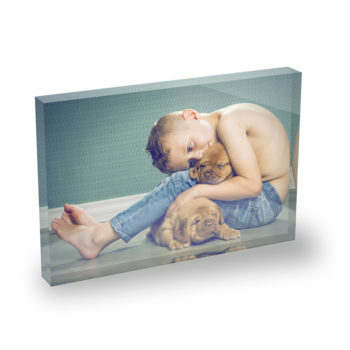 Get your canvas photo frame in beautiful colours and excellent print quality. 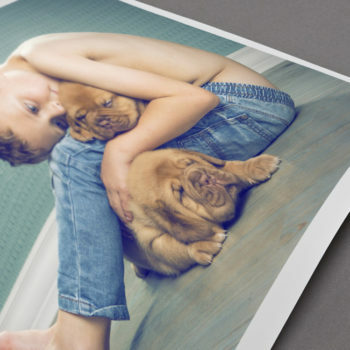 We exclusively use high end 6 colour pigment printers from Canon. 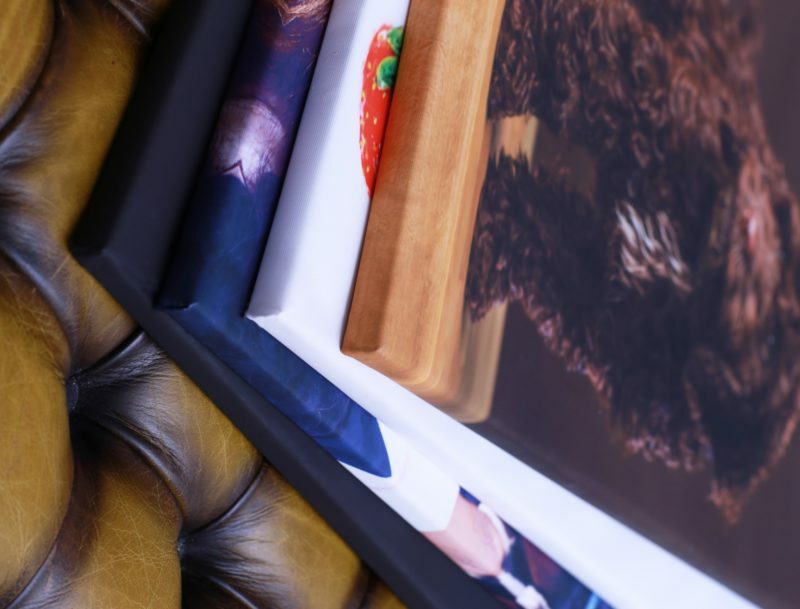 These latex inks offer UV protection creating the finest colours, contrasts and image sharpness.